When you purchase the repair or a free diagnostic check you will receive an email containing the shipping labels and information to enable you to send your dock's faulty module to our repair centre. Your module will be will be dispatched back to you by airmail within five working days of receipt. All modules are tested upon receipt and if found to be working then the module will be returned and a refund given. 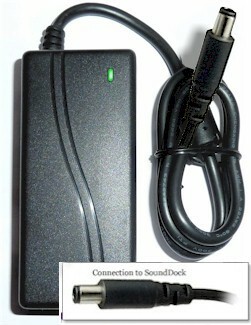 Applies to Sounddock 10 power/amplifier Boards 22642-0010 & 322642-0020. 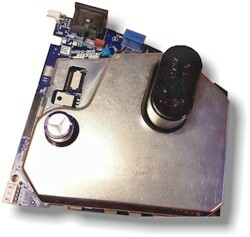 Module must be complete and original without severe mechanical damage. If a controller turns out to be beyond eonomical repair for example due due to a severe liquid spill then there a refund applies. All repairs have a six month warranty. If you you do not get the two beeps when you plug the mains power and your ipod is not charging the the Power supply/Amplifier board has failed. If you need a diagnosis then send your SD10 power board to us using the labels we send by email when you order this service. We will run diagnostic tests confirm its state. The diagnostic service is free. If the parts you send are functioning then we send them back to you and there is no additional charge. Only the return shipping charge applies to this listing. Shipping labels and instructions are emailed to you when you place the order. 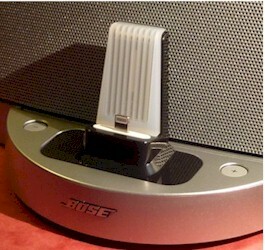 APPLIES TO ALL BOSE SOUNDDOCK 10 322642 /SHLD1 modules only.